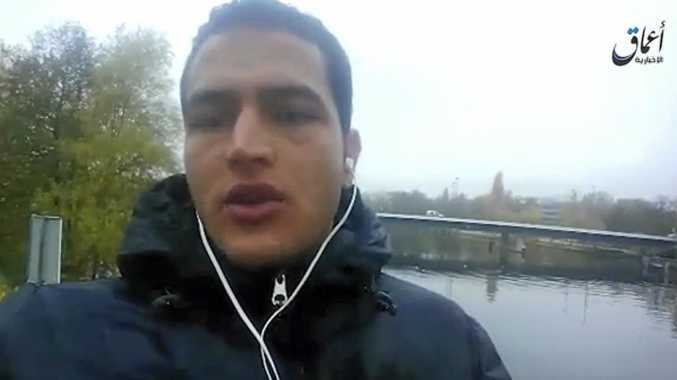 ANIS Amri, the suspect in last week's truck attack on a Berlin Christmas market, reportedly urged his 18-year-old nephew to kill his police officer uncle to prove his allegiance to Islamic State. A police source told The Telegraph the target was the police officer husband of one of Amri's sisters. The nephew, Ferjan Fadi, was arrested in his hometown of Oueslatia, Tunisia, on the weekend along with two other men.